ThemedReality is back with a little blurb today about Six Flags in China. On Friday, the Chinese Government and Shanshui Wenyuan Investment Group Co., Ltd. released a Press Release announcing that they both will speed up the process of development and construction of Lanqui Dao Island near Fuzho, China. 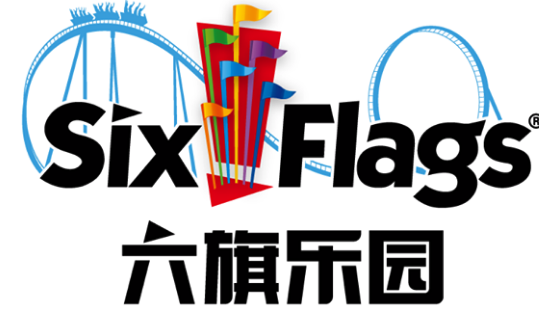 Shanshui Wenyuan is also known as Riverside Group, and is an exclusive partner with Six Flags in China. The press release states that not only is the development of the island a priority, but it’s also going to be home to Six Flags Discovery Park, as well as hotels and resorts. Joe Kleiman from ThemedReality also points out that there are plans for CenterParcs Resort as well as a Paramount Pictures Hotel. This is the fourth planned park for China, with at least one already under construction. Roller Coaster Dream on Twitter has a look at construction from the new Six Flags Haiyan, along with concept art and a planning map. So, what’s the big deal about new parks going up in China? There’s lots of parks in China, they seem to be putting new parks up every day. 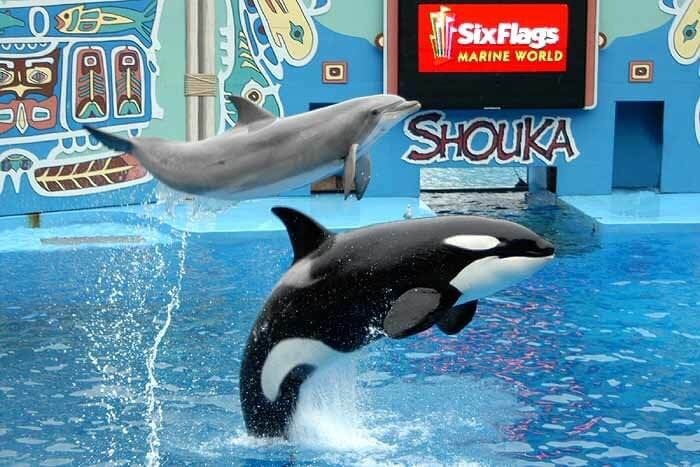 Well, this is an especially big deal for Six Flags parks. The company is down in the stock market, and attendance here in the states. In Dubai, there’s rumors and rumblings of parks being delayed or scrapped altogether. But Chinese investors are pushing hard for the parks to be built in China, as evidenced by the Press Release, once again courtesy of ThemedReality. While the market seems to have stalled for big parks like Six Flags here in the states, in China they are massive pulls still. And As we have said before Six Flags seems to have a rich uncle in Riverside Group, as they are steadily investing more and more money in the name. That could mean bigger things down the road, perhaps whale sized things. More theme parks and more names could very well be added to the roster of Chinese theme parks as the growth in Asia continues it’s upward trend with travel and theme park destinations. 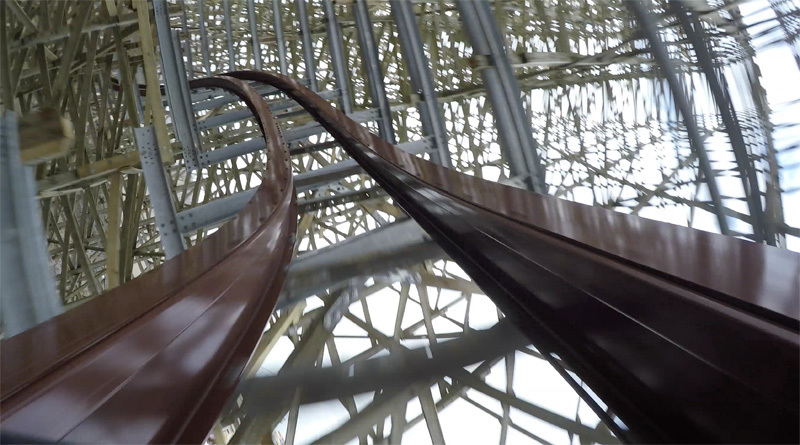 Stay tuned for more from, and be sure to get social with us on Facebook and follow along with us on Twitter @BehindThrills for the latest updates! 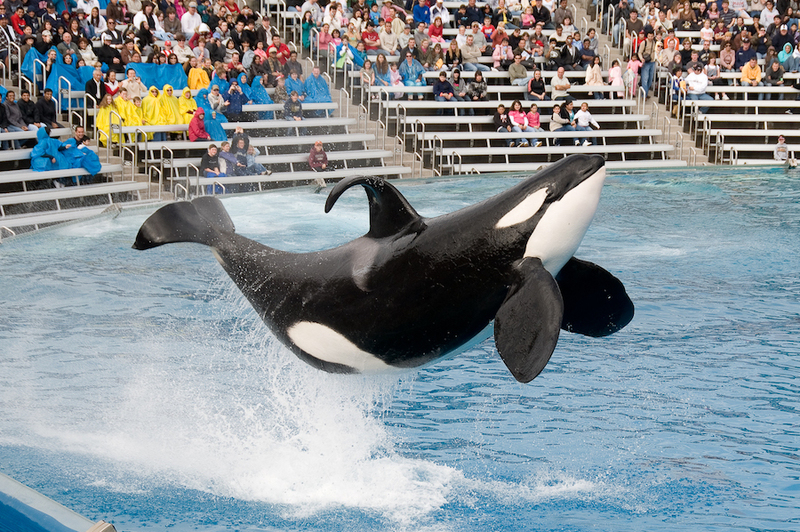 Is Six Flags in talks to buy SeaWorld Parks and Entertainment?